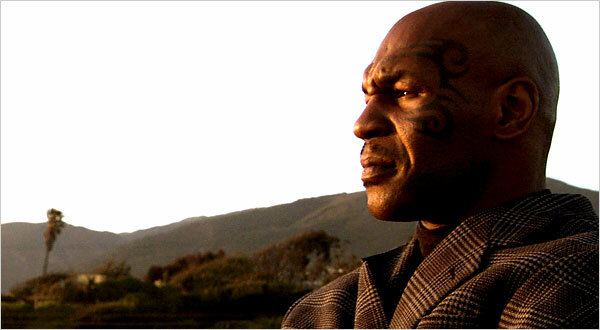 Tyson (James Toback, 2008) 10/06 - 14/06. 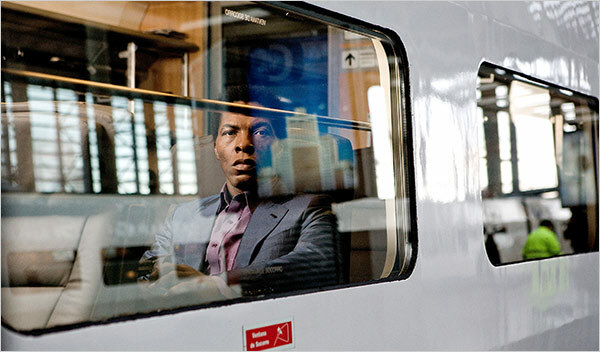 Goodbye Solo (Ramin Bahrani, 2008) 19/06 - 25/06. Lemon Tree (Eran Riklis, 2008) 19/06 - 25/06. Rear Window (Alfred Hitchcock, 1954) 28/06 - 29/06. Full Metal Jacket (Stanley Kubrick, 1987) 03/06 & 07/06. Barry Lyndon (Stanley Kubrick, 1975) 10/06 & 14/06. Nosferatu (F.W. Murnau, 1922) 12/06. Polytechnique (Denis Villeneuve, 2009) 12/06 - 14/06 & 16/06. Two Lovers (James Gray, 2008) 12/06 - 14/06 & 16/06. Zardoz (John Boorman, 1974) 13/06. Tokyo! (Joon-ho Bong, Leos Carax, & Michel Gondry, 2008) 19/06 - 22/06. Autopsy (Armando Crispino, 1975) 27/06. The Trial (Orson Welles, 1962) 06/06 - 07/06. Les Diaboliques (Henri-Georges Clouzot, 1955) 13/06. Elevator to the Gallows (Louis Malle, 1957) 27/06. J'ai tué ma mère (Xavier Dolan, 2009) 05/06 - ?/06.